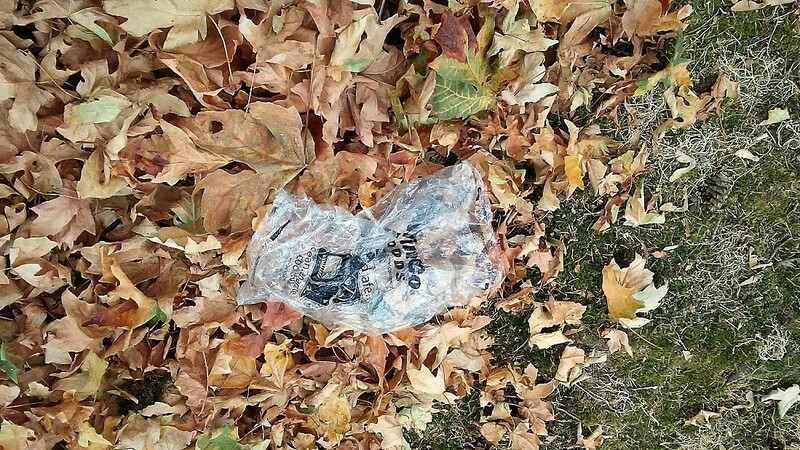 In the interest of reducing plastic pollution on land and sea, the Oregon legislature this year most likely will enact a statewide ban on single-use plastic checkout bags. 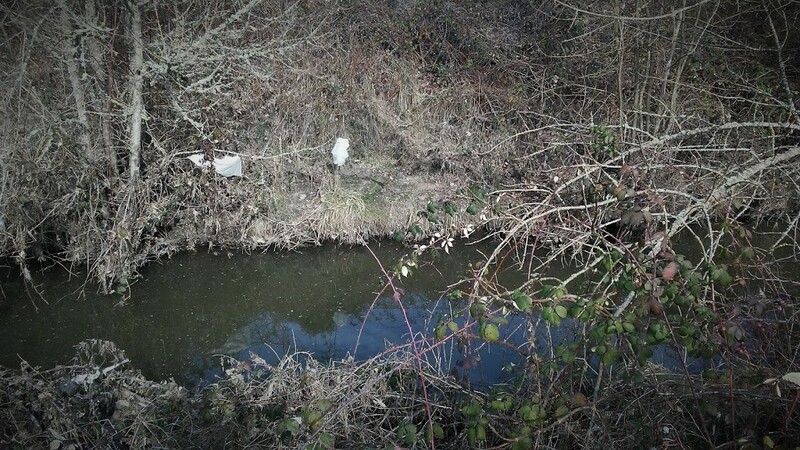 But just how much pollution this will prevent is unknown. 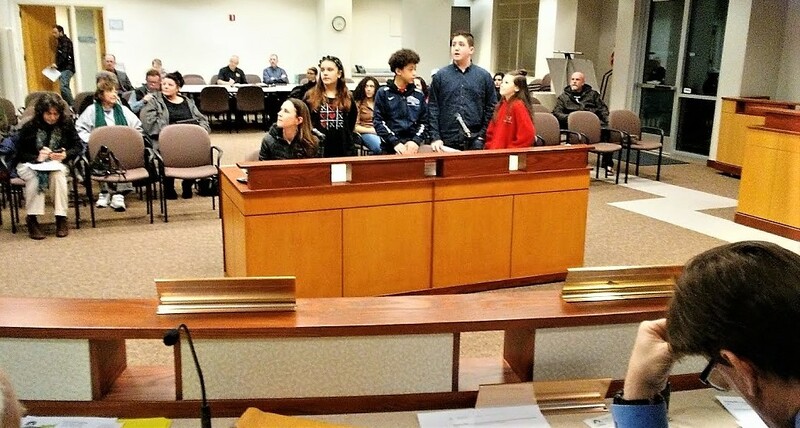 Nothing had been heard lately about banning plastic bags in Albany — until a group of Memorial Middle School students showed up at the city council’s meeting Wednesday night.